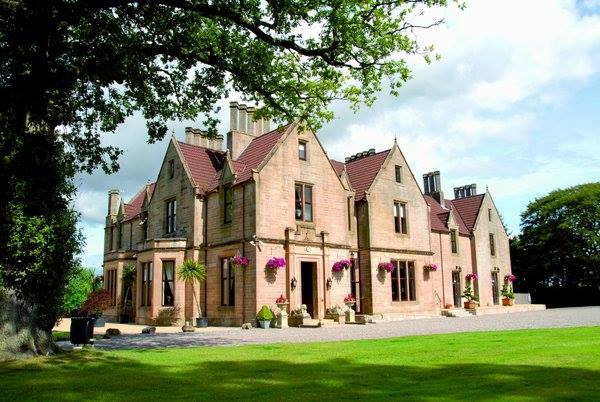 The Glenbervie House Hotel is a simply stunning Victorian manor house located just outside Larbert, in Stirlingshire. It is one of our “locals” and we simply love it. If you are planning your wedding and have already settled on the Glenbervie House Hotel or you’re thinking of booking you won’t be disappointed. Plus there is plenty of space for some wedding photo booth action! 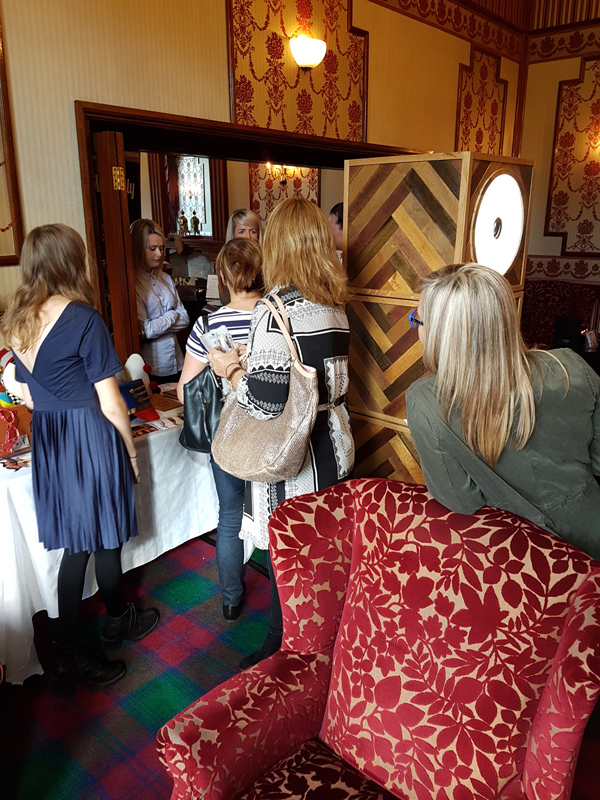 Below we have shared some of our insider knowledge and tips about this magnificent Scottish wedding venue to ensure your photo booth hire is a huge success! 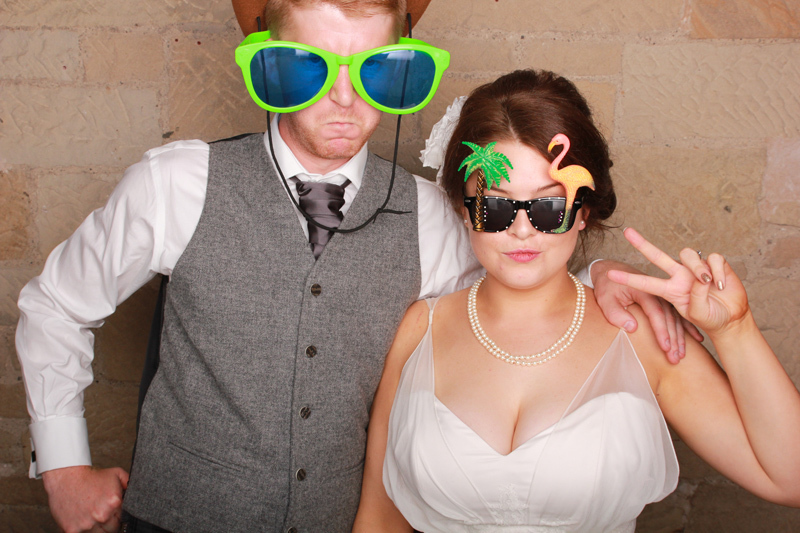 Even if you decide not to book a photo booth the information might still come in handy. We absolutely love the exposed stone walls that run through the Glenbervie Suite with lots of historic tapestry creating a real sense for the Victorian era which the building came from. The texture and colour of the stone walls acts as a perfect backdrop for your wedding photo booth hire, ideal for group shots and plenty of photo-bombing. The grand Drawing Room which is adjacent to the Glenbervie Suite features it’s own piano if you or your guests fancy showing off their talent on the keys. You can also lounge outside on your very own private terrace with stunning views of the countryside and golf course. 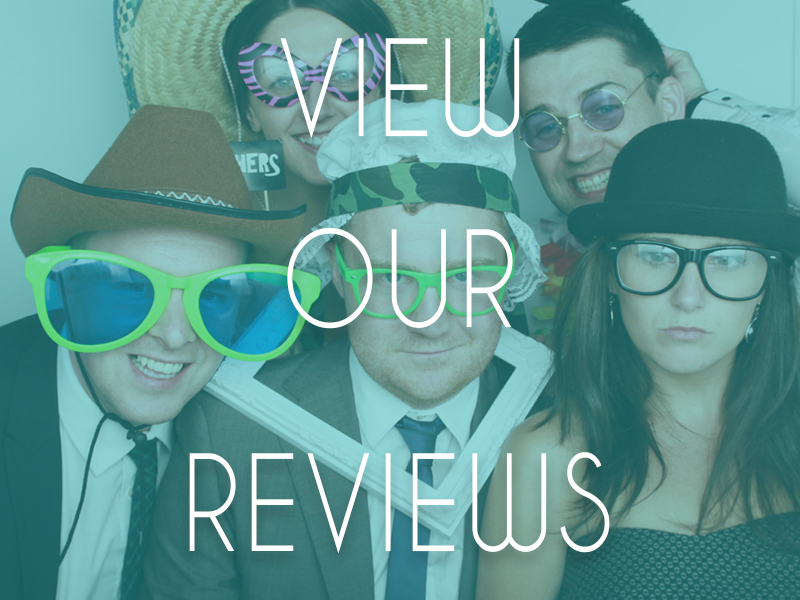 Depending on how many evening guests you should be able to locate the photo booth in the Glenbervie Suite. This is a MUST if you wish to use the stone wall as the photo booth backdrop. If you would like to separate the dancing from the photo booth fun to allow for some more intimate and relaxed moments to be captured, the grand Drawing Room is perfect and has plenty of space and lovely feature walls you can also use to capture the Victorian feel. 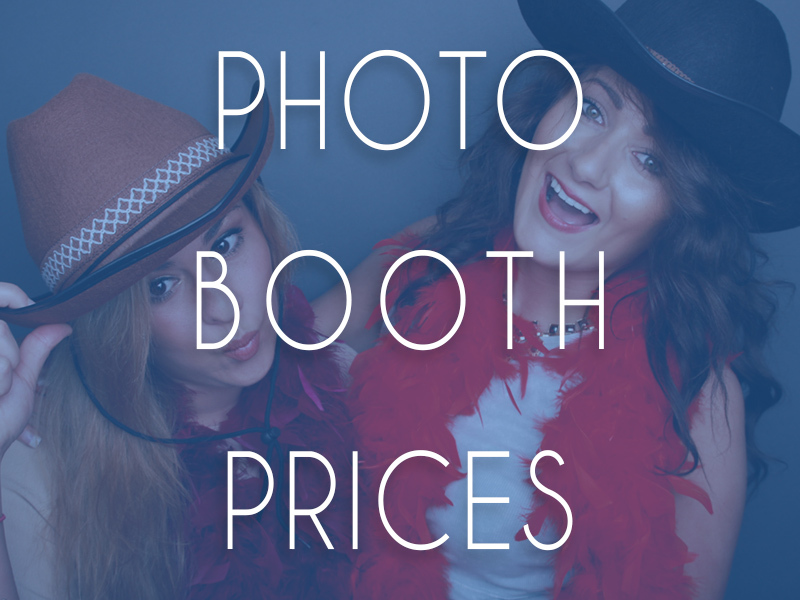 Let guests know in advance that there will be a photo booth available so they don’t miss out on the fun and have a chance to prepare some poses! 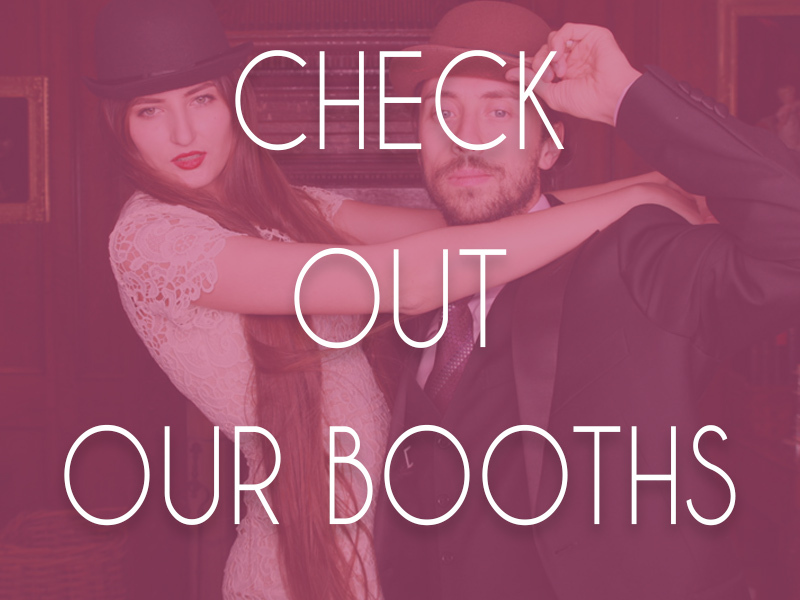 If the photo booth will be located in the Drawing Room, notify guests in advance to avoid any disappointed guests who may have got caught up dancing or taking shots at the bar. You can use photo booth signs with plenty of options on the market or you can get crafty and rustle up one of your own. Asking your DJ or Wedding Band to make regular announcements for the photo booth is another savvy way to ensure all of your guests have the best experience possible. No matter what you decide, your wedding at the Glenbervie House Hotel will be fantastic. If you ever require any help or suggestions for your photo booth hire at this stunning wedding venue in Stirling we would love to help.